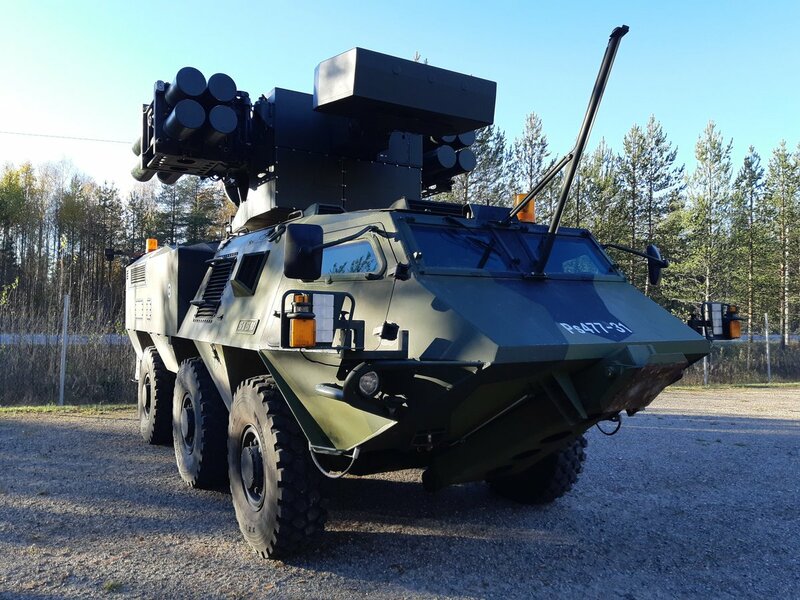 In its most recent upgrade, the Crotale NG (New Generation), features a state of the art thermal camera that provides the Finnish Defence Forces with a dependable real-time image in daylight or at night. The system is effective helicopters, drones, and rockets, and it can protect fixed or moving civil or military sites. The Crotale NG can fire 13-kilogram warheads at Mach 3.5 speed at ranges of at least 11 kilometres. This capacity to make fine distinctions is an example of how Thales has been keeping Crotale up with the times. “The trend in the military is to use more and more small drones with electronic equipment. We’re coming back to the Cold War world where the targets were small cruise missiles.” This has fuelled strong demand for anti-drone systems around the world, L’ebrellec says. 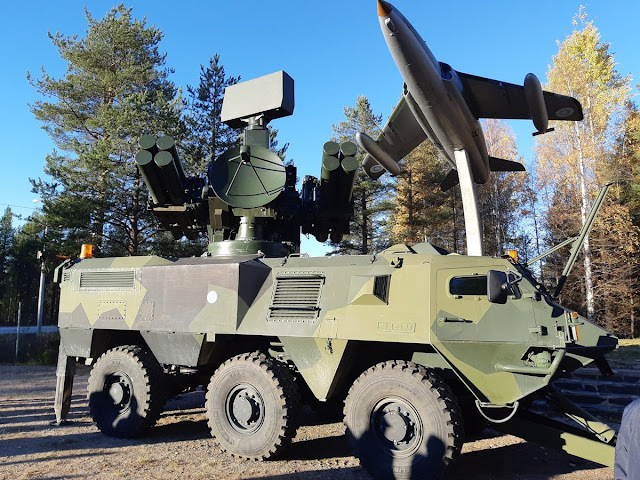 The Crotale NG has demonstrated that technical decisions made over 30 years ago are still very relevant and make it capable of engaging the targets of today, which weren’t even envisaged when it was designed. Didn't even know this system was still in service ANYWHERE in the world.